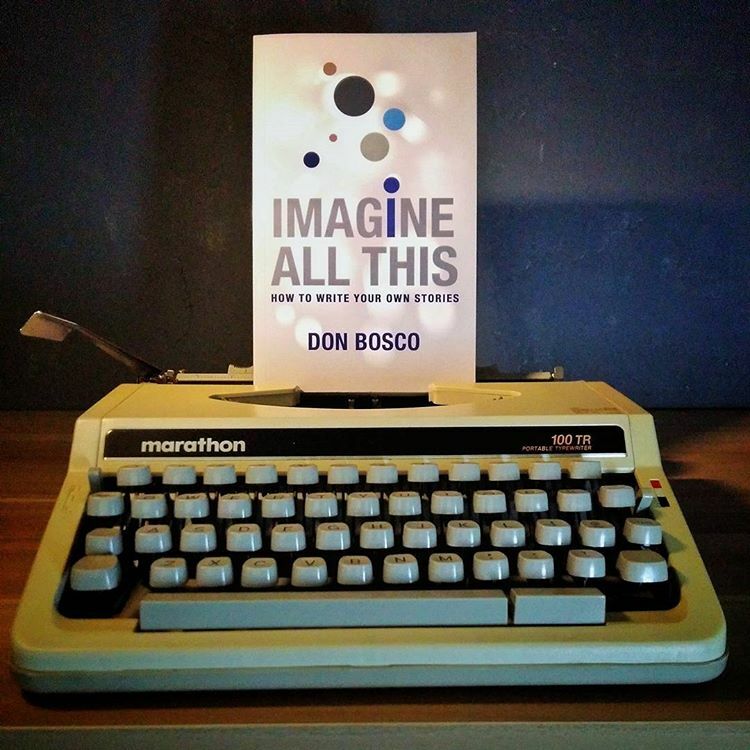 Don Bosco is an award-winning writer and publisher. His own stories are inspired by Asian legends and pop culture. He started the publishing studio Super Cool Books in 2011. Two of his series, Sherlock Hong and Lion City Adventures were co-published with Marshall Cavendish for international distribution. He is a local co-organiser for StoryCode Singapore, which promotes transmedia storytelling across multiple platforms. 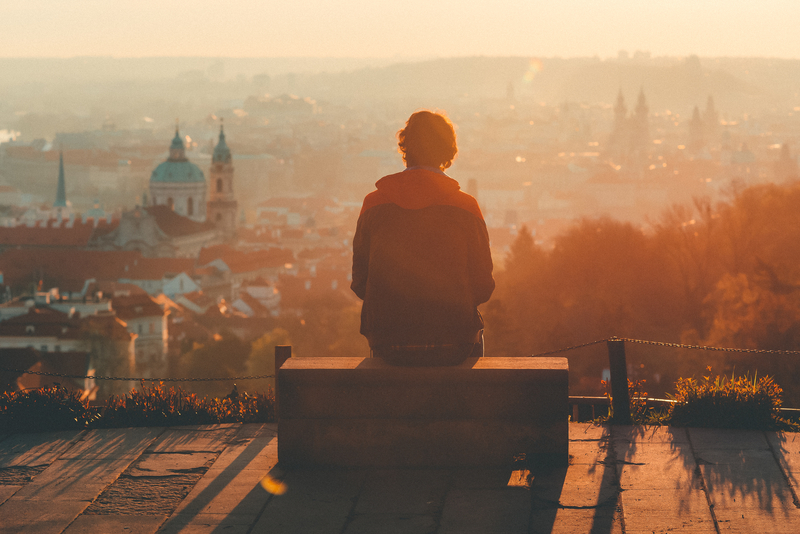 He maintains an influential blog, and has also been a featured speaker at content creation events. He used to write magazine features, TV scripts and film treatments.